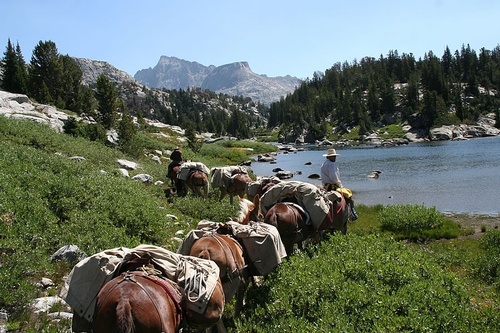 Thomson Outfitters, located in Pinedale, Wyoming is one of the oldest outfitting businesses in the state of Wyoming and is family owned and operated. Our guides were raised in our camp and have lived and hunted in this area all their lives. Come out and explore our back yard, the Wind River mountains. We love the Wyoming great outdoors, and look forward to sharing it with you! 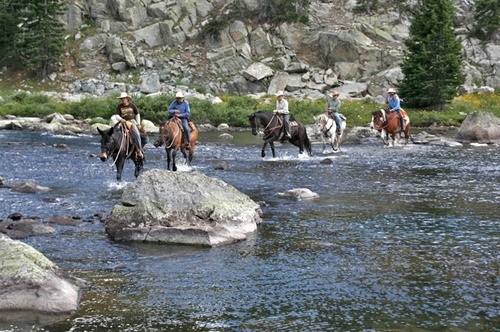 Offering everything from 1-hour horseback rides to 10 day sheep hunts, day rides, pack trips, and fishing trips. 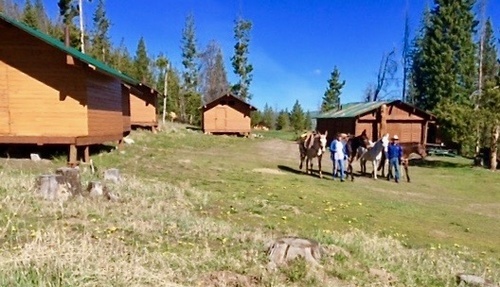 We also offer elk, deer, antelope, mountain lion, bear, moose and sheep hunts. Spot packs and gear drops available.